10,000+ YT vews non dropped and completed in 48 hours for just $10 and I will order more after this try Fromm the seller will provide me. I need guaranteed seller to order from home adding 10,000+ non dropped v in 48 hours. 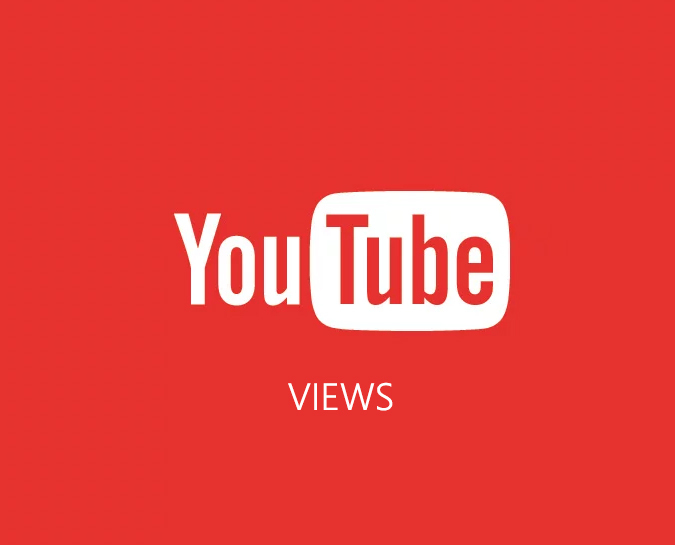 i will provide you 10k worldwide youtube views from different ips. order me for quality work which will complete in 48 hours..
permanent and hq you-tube comments . 100% safe and lifetime refill guaranteed. works process 100% right method. i can help you with 10 000 high rention youtube views . retention is between 70% and 80% . order me and you will get delivery in 24 hours.